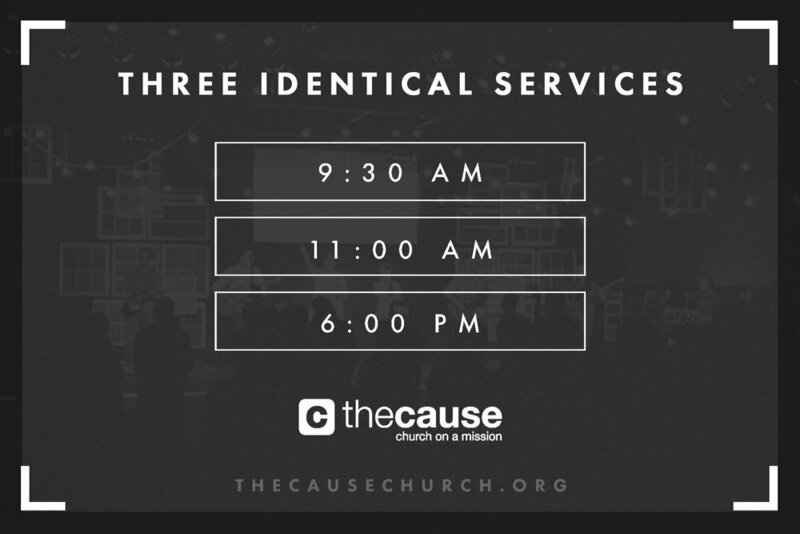 Weekend services are an opportunity for you to connect with Jesus, as well as others in a casual atmosphere. Our services include worship, a relevant message, time of ministry, application, and prayer. During this time, we offer children's ministry for infants -5th grade in a safe, fun, and loving environment. If its your first time with us stop by the Connect Center for a free gift. Participating in a Community is a great way to grow. Through One2One, Connect Groups, Community Builder, and Serving you can connect with others as you grow in your relationship with Christ.